The Upside Down LCU is a great dive. 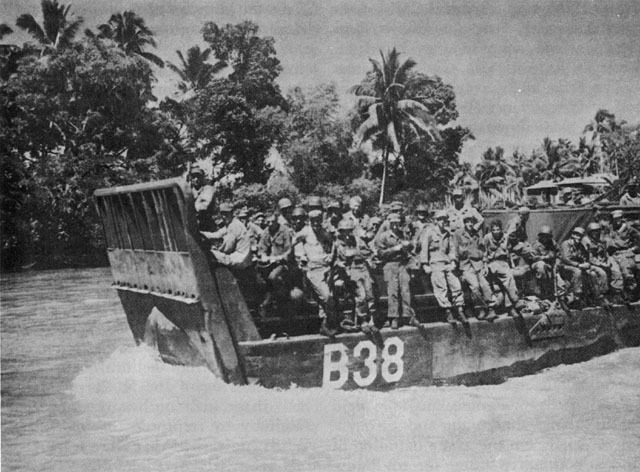 This is another Landing Craft Utility and a recent find. 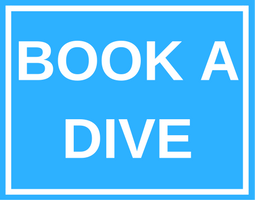 This is a great dive for both wreck enthusiasts and reef divers with some of the best marine diversity in Subic Bay. The Upside Down LCU is laying upside down in 36 meters / 120 feet on the sand and is completely split in 2 pieces. Typically great visibility with resident Blue Spotted Stingrays, Ribbon Eels and loads of shrimp and Nudibranches. We generally start our dive on the Upside Down LCU before swimming east whilst ascending to a shallower depth between 12 to 18 meters and end our dive on the Canyons reef site.